SV 102+ Dual Channel Noise Dosimeter replaces our ground breaking SV 102. 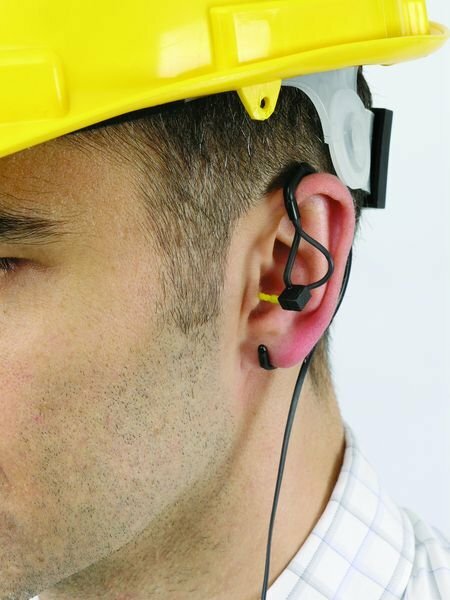 It has been designed for the accurate measurement of noise exposure to ISO 9612 and MIRE (microphone in real ear) measurements to ISO 11904-1. This new instrument uses a class beating high resolution, full color OLED screen making it even easier to read; even in full daylight. The small memory capability of its predecessor; the SV102, has been upgraded by adding a microSD card for an incredible amount of storage capability. The sampling rate has been increased from 24 kHz to 48 kHz which enables the measurement of sound in the full frequency band. Also new is an LED that indicates the status of the measurement and changes color when the noise dose exceeds the limit set. A unique feature of all SVANTEK dosimeters, including the SV102 +, is their ability to simultaneously analyze 1/1 octave and record audio events . The use of 1/1 octave analysis is the most accurate method for the correct selection of hearing protection to ISO 4869-2 while simultaneous audio recording allows the user to capture and eliminate false sounds affecting the result of exposure to noise. 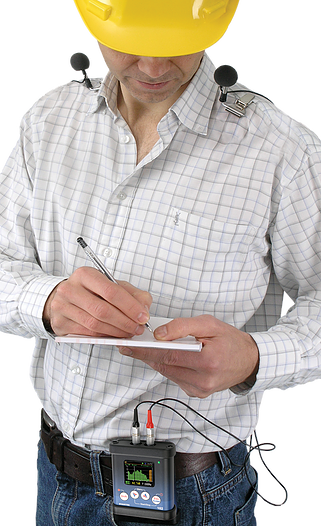 Unlike classic single channel noise dosimeters, the two channel SV102 + gives the unique opportunity to assess the exposure on both sides of the head simultaneously. This is particularly important where a worker is exposed to noise coming from a dominant directional source where placing the microphone on only one side could understate the true level of noise exposure. Another use of dual channel technology is the simultaneous measurement of noise both outside and inside any hearing protection being used with the use of a SV25S MIRE microphone.